Do you live to work? 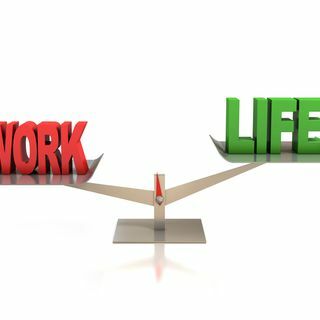 Or do you simply work to live? That's part of what this weekend's show is all about. How many of us seem to exhaust ourselves to keeping up with hectic schedules and work obligations? How is our life defined? This weekend Bob shares his thoughts on finding balance in our lives. We are a generation that with all the technology at our fingertips seems to be missing out on the most important things in life. We no longer can disconnect from the obligations of life and ... See More find time with our family and friends.